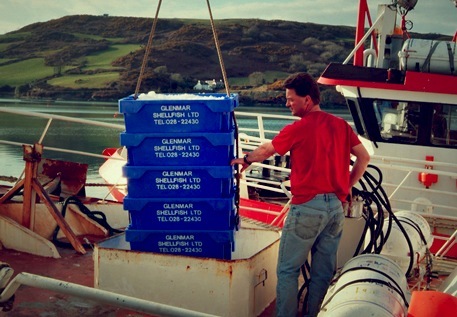 Production in Ireland: Glenmar Shellfish Ltd.
Glenmar Shellfish is now responsible for servicing, handling and processing the landings of 80 Irish fishing vessels directly , investing heavily in advanced technology process, to enable us produce with guaranteed freshness, premium presentation, and exceptional quality. 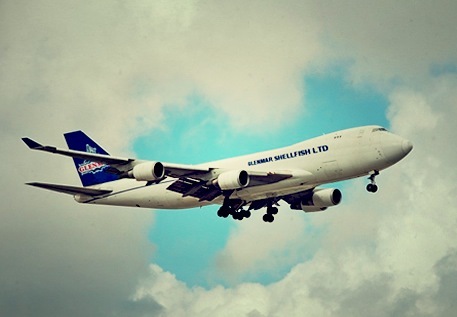 Glenmar has an Export Factory in Dublin for Live Shellfish and Premium Seafood by Airfreight , based 5 minutes from Dublin International Airport. 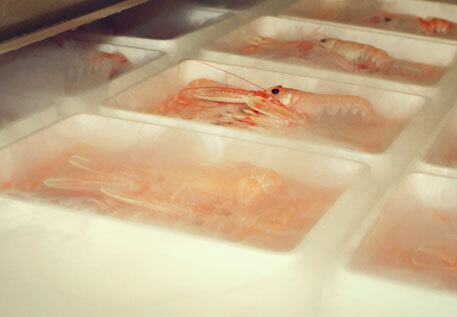 Directly from the Seabed to the customer in a flash service , preserving all the freshness and the best of quality. 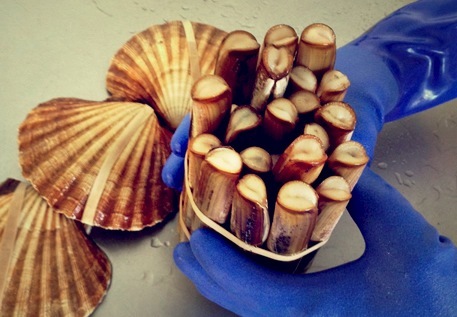 Key Live Products : Razor Clam, Blue Lobster, Brown Crab, Scallops, Oysters, Prawns. Markets : China, Hong Kong, Taiwan, South Korea, Singapore, Italy, France, Spain, South Africa. 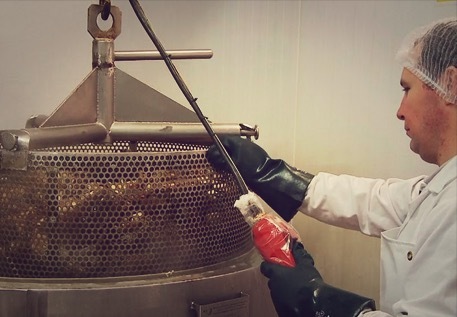 Glenmar’s has a fresh fish factory based in Union Hall, Co Cork, where we classify, grade and handle a high turnover of premium quality Native Irish Fish. 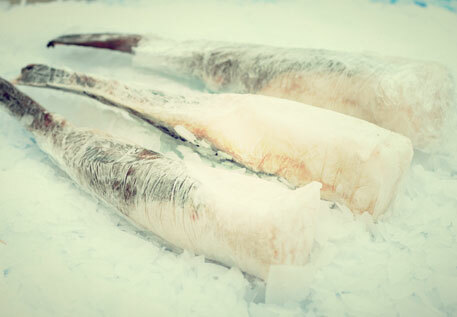 Key Fresh Products : Monkfish, Megrim, Whitches, Turbot, Soles , Haddock, Cod, Hake. Glenmar is proud to have 13 vessels landing Premium "Frozen at Sea" product to us and we are always seeking top quality skippers and boats to increase the volumes of business on this sector. Our boats are fishing in the Porcupine Bank, South Irish Sea and North Irish Sea. 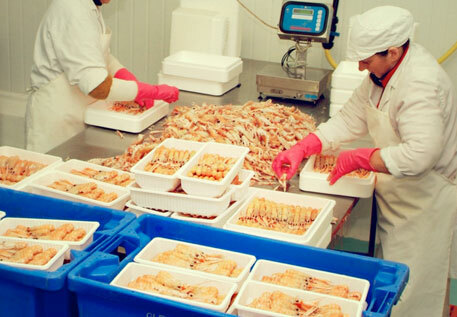 All our boats are modern factories , and fully catered with HACCP. 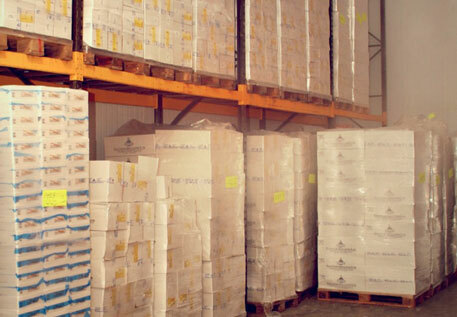 Our Land Frozen seafood products are processed under EU, FDA, BRC and HACCP approved facilities. 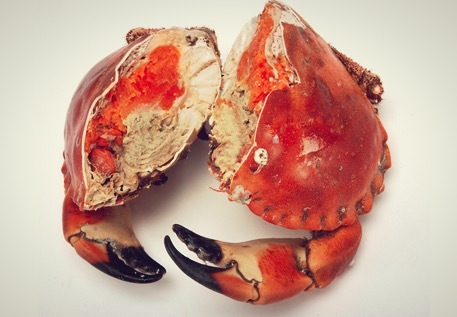 This allows us to maintain exceptional quality assurance across all our seafood range of Prawns, Brown Crab, Scallop, Razor Clams, Lobster, Squid, White Fish, that we can confidently pass on to our customers. 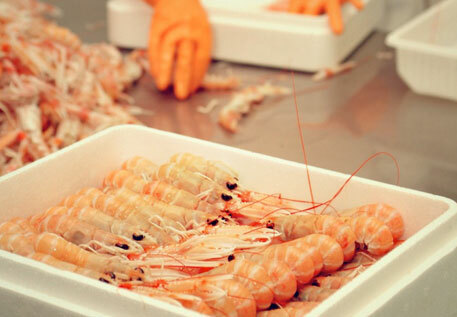 Glenmar shellfish produces BRC Dry and Glazed hand peeled Scampi Meat to the highest exacting standards , without chemicals added phosphates ideally suitable for the gourmet onward processing. Products are graded by a grading system which gives us the ability to uniform product for better visual appearance. 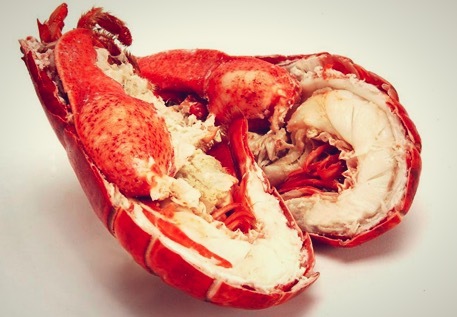 At Glenmar Shellfish we produce, market and export a range of premium cooked shellfish products renowned throughout mainland Europe and Scandinavia. 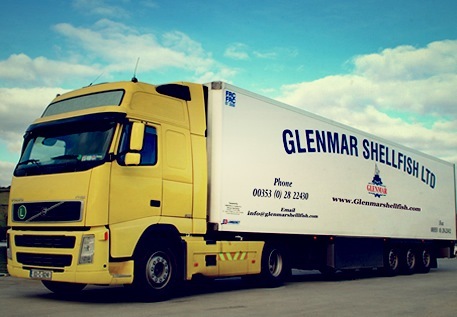 The Glenmar family has been producing quality seafood products for more than sixty years in the small village of Curraglass in the heart of the Blackwater valley, Ireland. 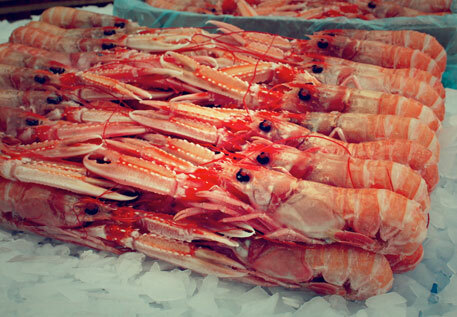 Our long established relationships with fishermen and staff ensure that our customers get only the finest quality.